and commerce by The Innovation Institute in America. processing. International Patent Application No. PCT/CN2009/071470. ODM & OEM with FUSION started up. digital power control ballast; FUSION 9010 for General Lighting mass production. 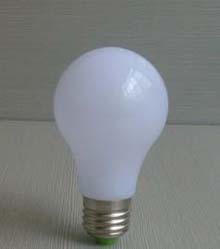 In 2011, 1,000 lumens, 1,500 lumens, 2,000 lumens DC LED Bulb were under development. 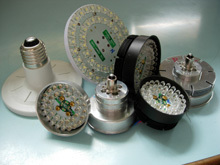 In 2012, 1,000 lumens, 1,500 lumens, 2,000 lumens AC LED Bulb were under development. 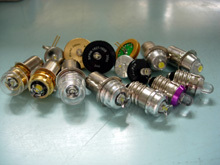 In 2013, 1,000 lumens, 1,500 lumens AC A19 Globe Bulb were underdevelopment. 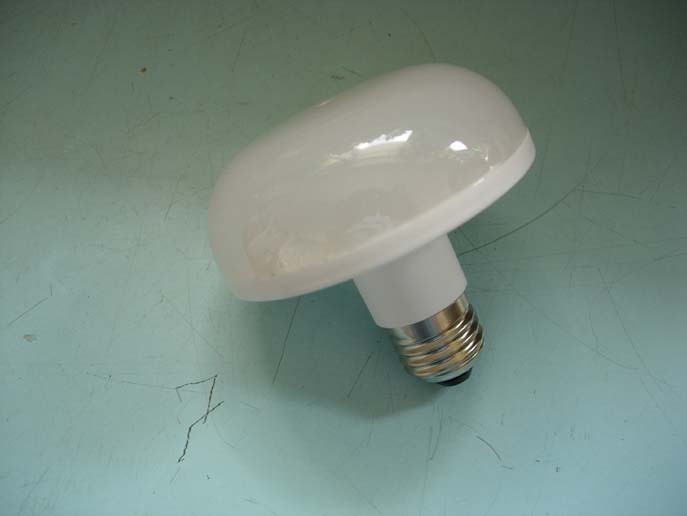 In 2014, A19 AC Globe Bulb and A19 DC Globe are coming soon. Thanks for our customer of STARLITE Penlight. We preserved this product continually.